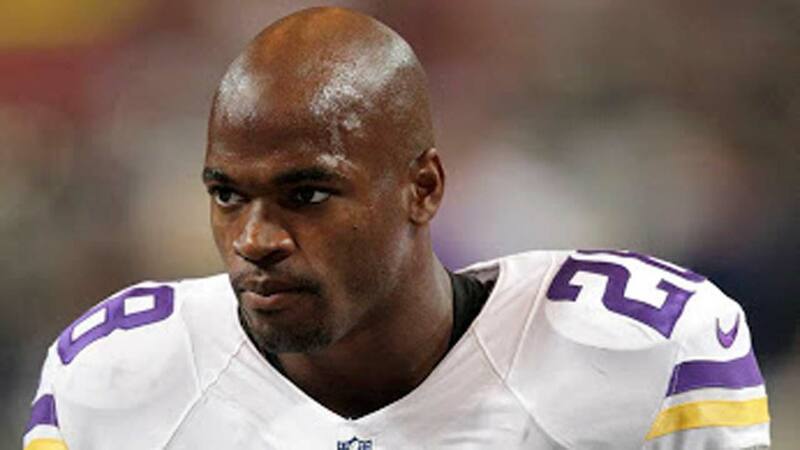 NEW YORK -- Vikings RB Adrian Peterson was told that effective tomorrow, he will be reinstated as an active NFL player, reports ESPN. Peterson has been suspended from the league since Nov. 18. Peterson pleaded no contest on Nov. 4 to misdemeanor reckless injury charges after injuring his son while disciplining him last May.